Did you know that Magnolia (yes, think ice cream!) now has a shop where you can order ice cream dessert beyond the usual popsicle and cans you'll find in stores and supermarkets? Yes, ice cream specialties that will make you scream for ice cream are available at Magnolia Flavor House branches. 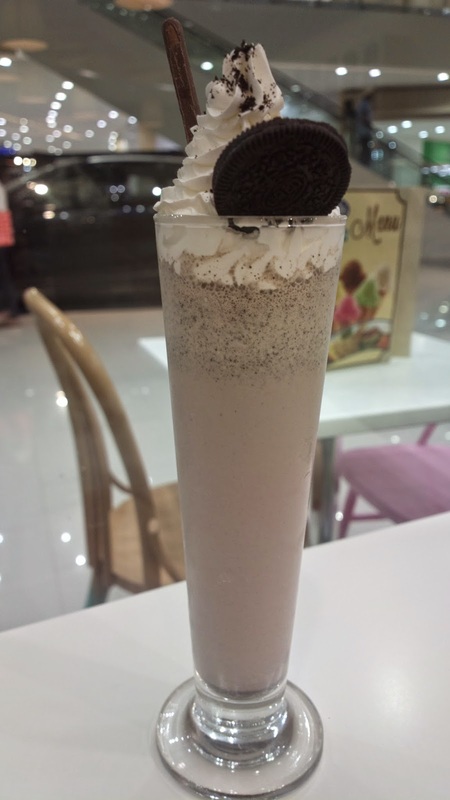 This post is from the new Robinsons Las Piñas branch. Aside from the refreshing ice cream, the menu also include coffee, shake, burger, pasta, pizza, salad, sandwich, appetizers, and entree. 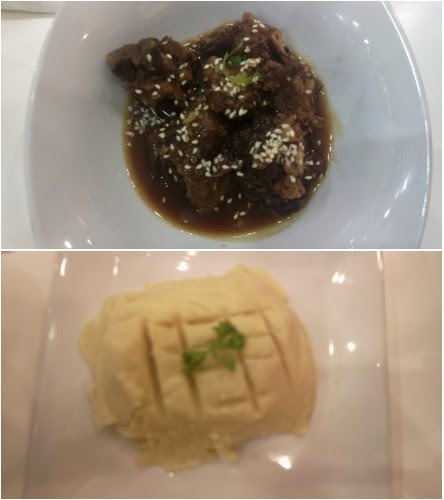 We've tried Korean beef stew with mash potato, Black and White ice cream, and cookies and cream shake. I enjoy mash potato wherever I go so I'd be biased to describe it as good. The beef stew was somewhat cold though. 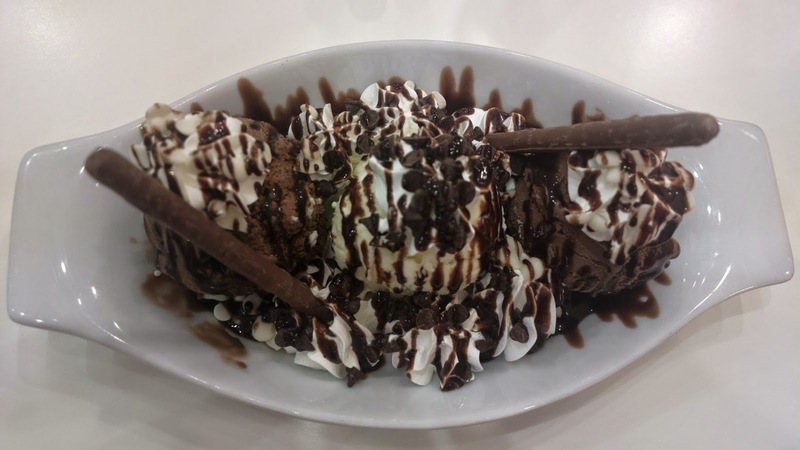 But the Black and White (because it's black and white) ice cream made of chocolate and vanilla flavor scoops sprinkled with chocolate chips and whisked with whip cream is definitely a delight! I'm sure every other ice cream specialty available will be worth a try. For a complete menu of Magnolia Flavor House, see this page from Zomato.com.